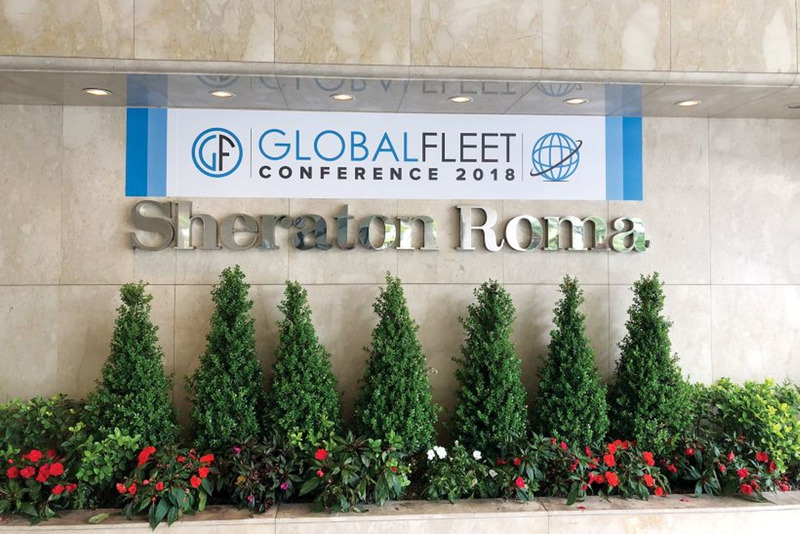 The 2018 Global Fleet Conference was held at the Sheraton Hotel & Conference Center in Rome, Italy, on May 28-30, 2018, and it featured 25 educational sessions that were presented by 51 subject-matter experts in multinational fleet management from 21 different countries. To read the full story, click here. Photos by Mike Anitch and Nexus Communications.